Oversize - 12mm Diameter. Very popular but with a smaller number of makes. 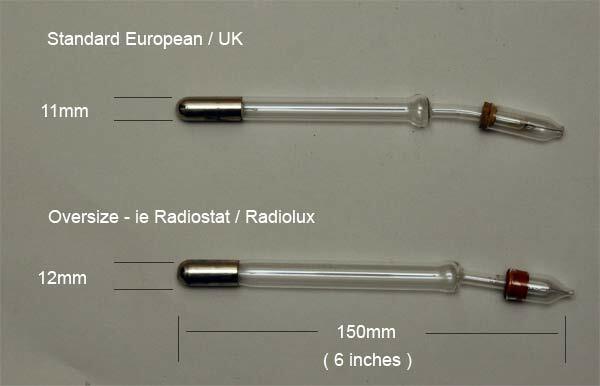 Most notable are Radiostat/Radiolux, Vio and Ideal - which we occasionally sell.